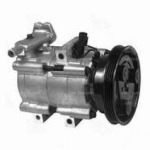 Empire Enterprises is dedicated to sale auto parts in wholesale and retail worldwide. 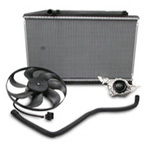 We provide excellent service and the best quality parts in the market. 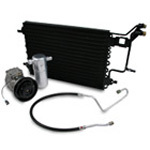 We have in stock name brands parts that we export and sell locally to our customers. 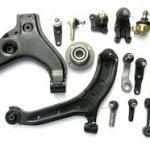 We cover over 30 applications in the car industry. 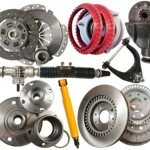 Our main focus is selling auto parts in (OEM) original and aftermarket for European, Exotic, Japanese, Korean and American. 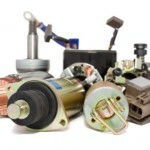 Empire Enterprises specialize in finding the parts you need and committed to achieve lower prices every day. We are a company that has a huge network with distributors and wholesalers in the United States of America. We can proudly say that we can provide over 20 million of parts and over 30 distribution centers to our customers worldwide.